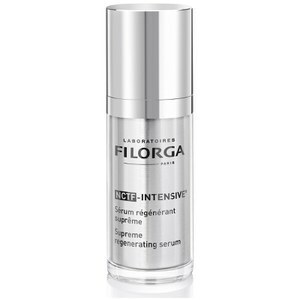 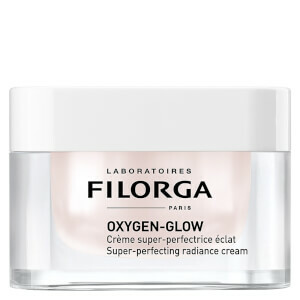 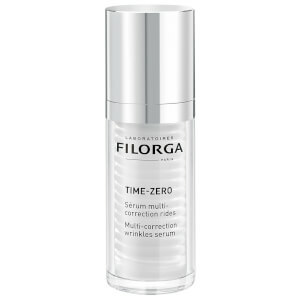 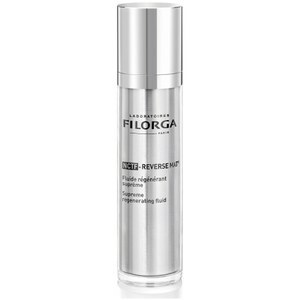 Filgora is a science-driven skincare brand that provides advanced solutions to skin ageing. 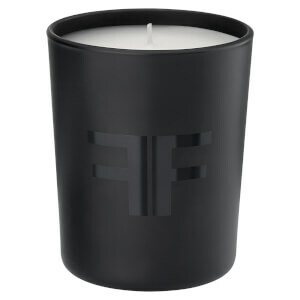 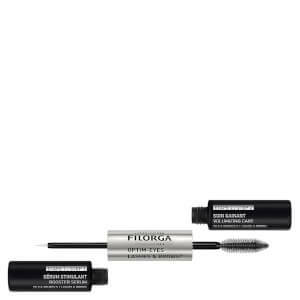 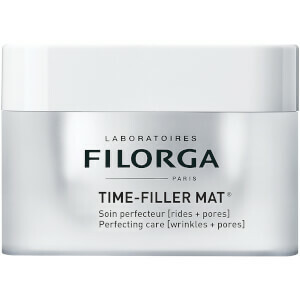 Founded in Paris, Filgora is inspired by the science behind cosmetic procedures. 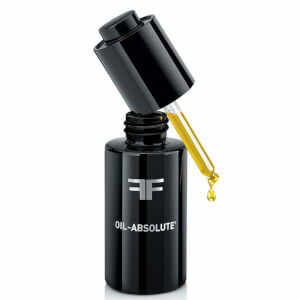 The brand has created a range of unique, targeted treatments for a plethora of ageing concerns, promoting younger-looking skin the natural way. 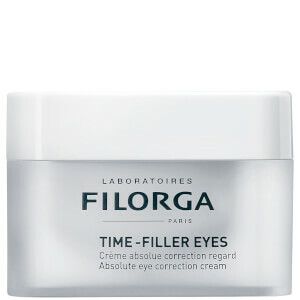 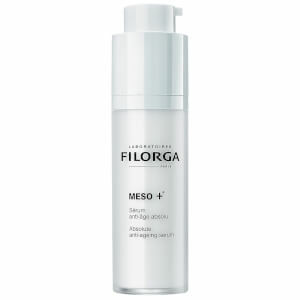 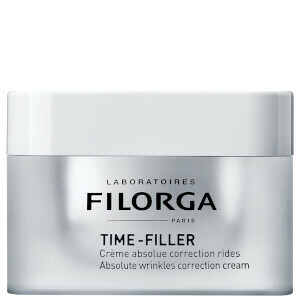 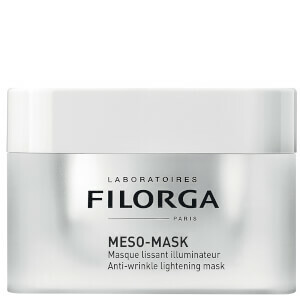 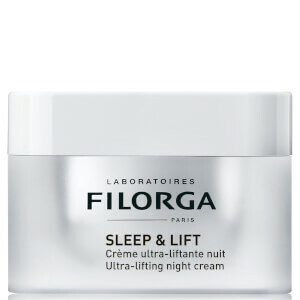 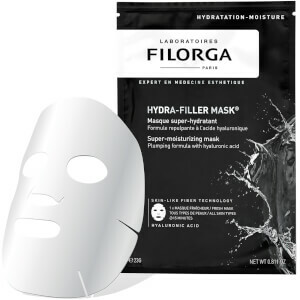 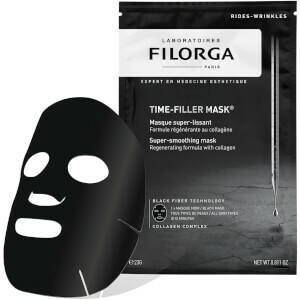 Some of Filorga's most coveted products include the Meso-Mask, Time-Filler Eye Cream, Hydra-Filler Mask, and the NCTF-Essence. 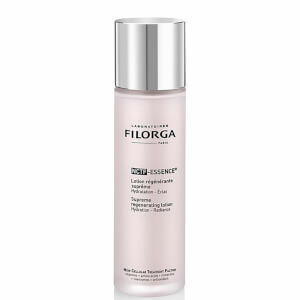 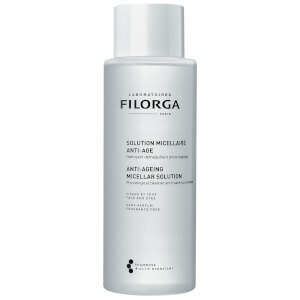 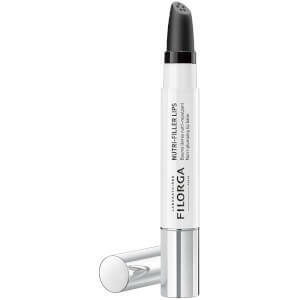 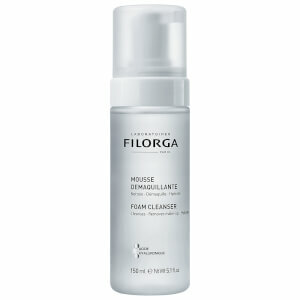 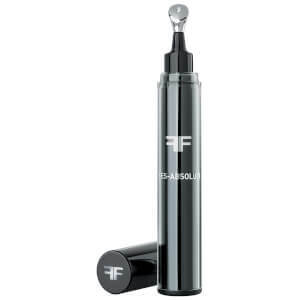 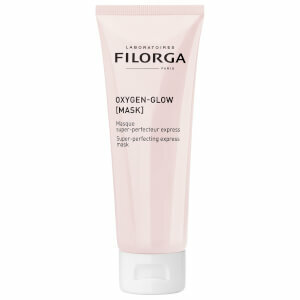 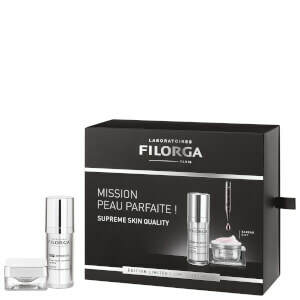 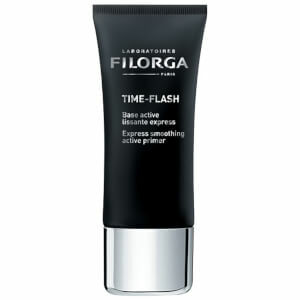 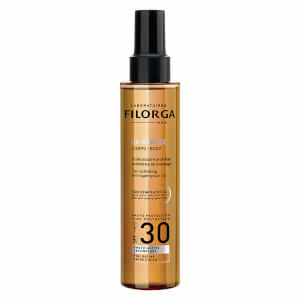 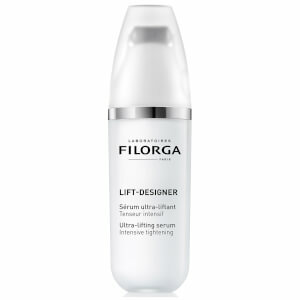 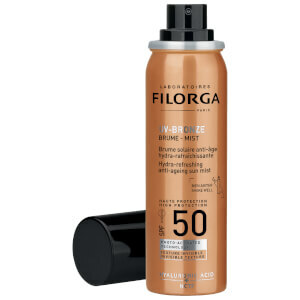 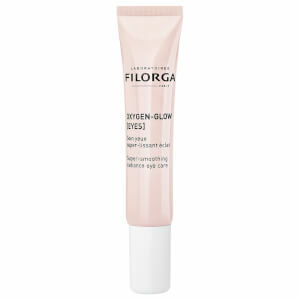 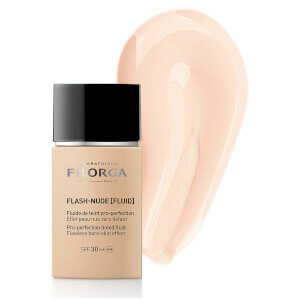 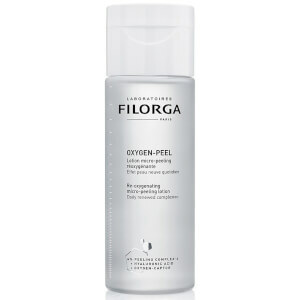 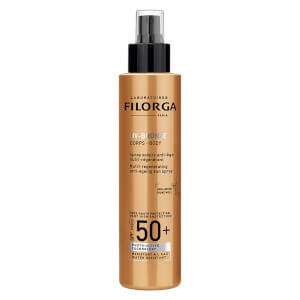 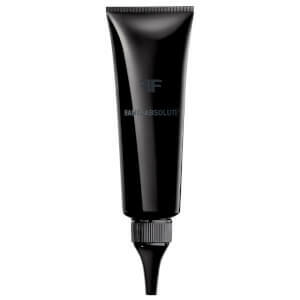 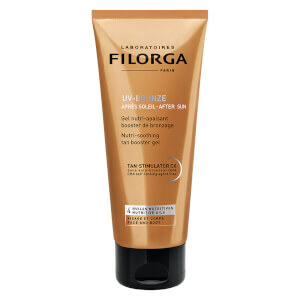 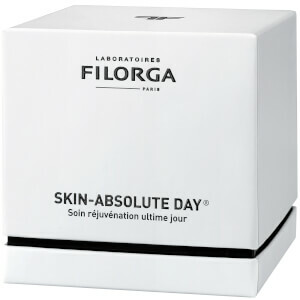 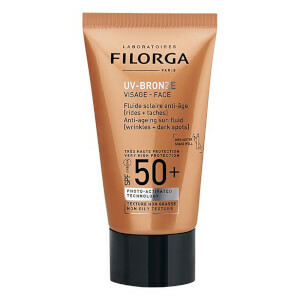 All Filorga products work in harmony towards a smoother firmer complexion.